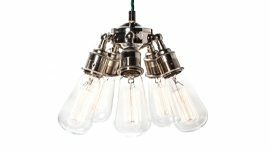 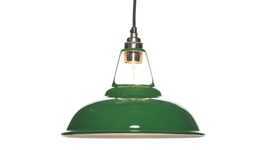 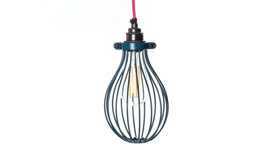 The Large Bulb Cages are extremely versatile - use them as cage pendant lights or fit them to Maria Wall Lights and Maria Small ceiling lights. 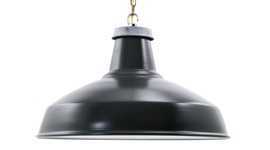 They’re also compatible with the Factorylux range of conduit products. 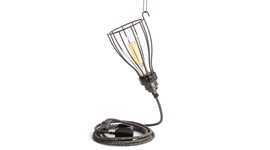 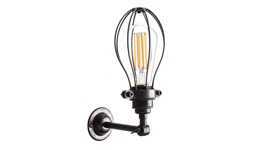 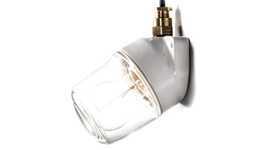 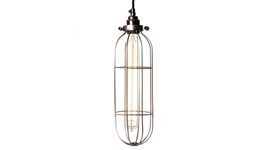 The cage lighting range also includes a Small Balloon Cage, a Long Tube Cage and an Open Bulb Cage.